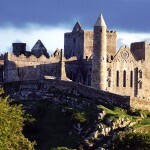 Ireland has a long history, and lots of historic cities to show for it. 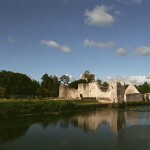 Most towns and cities in Ireland are quite old, and you’d be hard pressed to find any inhabited area that doesn’t have at least one tiny piece of exciting history behind it. Those who enjoy historical attractions will be able to spend many days and weeks exploring Ireland’s villages, towns and cities – whose historical heritage is well preserved and cared for. 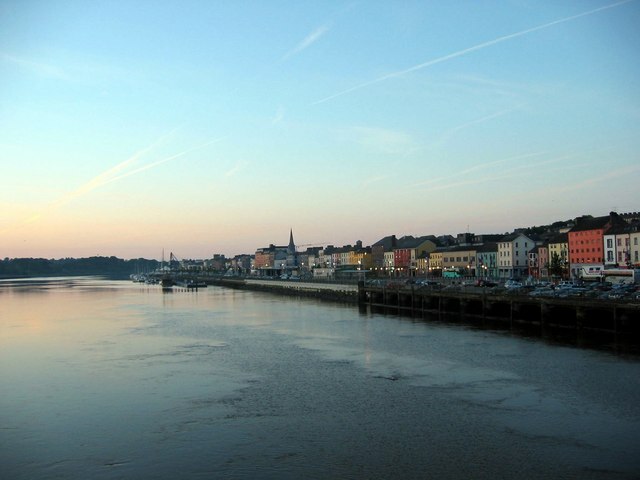 For the urban historian, here are the most interesting historic cities and towns in Ireland. 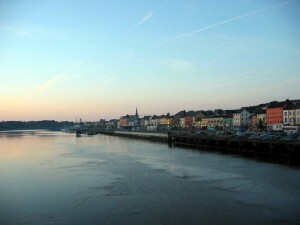 The walled city of Waterford was built in the times of the Viking invaders of the British isles, and thus it is considered to be the oldest city in Ireland. It was granted a motto by King Henry VII for refusing to accept the claims to the throne of two pretenders, it survived a couple of sieges, and it was the stage of a fight during the Irish Civil War. The city has an amazing Viking Tower, Reginald’s Tower, which is the city’s emblem. The city has galleries, museums, a theatre, and it is home t several yearly festivals. 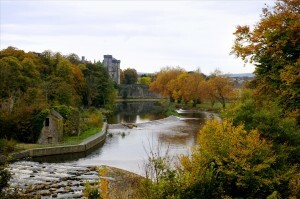 Kilkenny is another city with a medieval flair, very famous for its beautiful Castle. The city is quite small, which makes it possible for visitors to explore it entirely on foot, and take in all of its medieval charm. 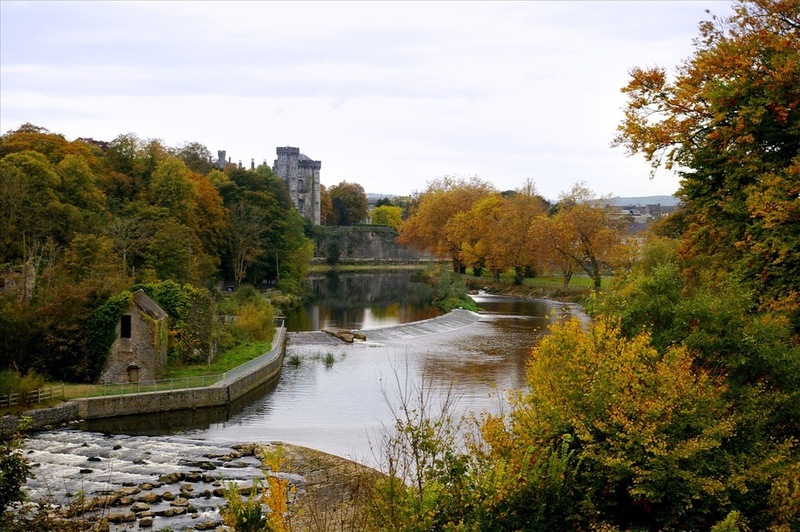 In addition to Kilkenny Castle and the city walls, there are plenty of other historical attractions in the city: St. Canice’s Cathedral and Tower, several bridges, and an old wool mill. The small port town of Cobh in County Cork has less the aura of a former medieval city, and more the feel of a colorful port village that hasn’t changed that much in the past centuries. 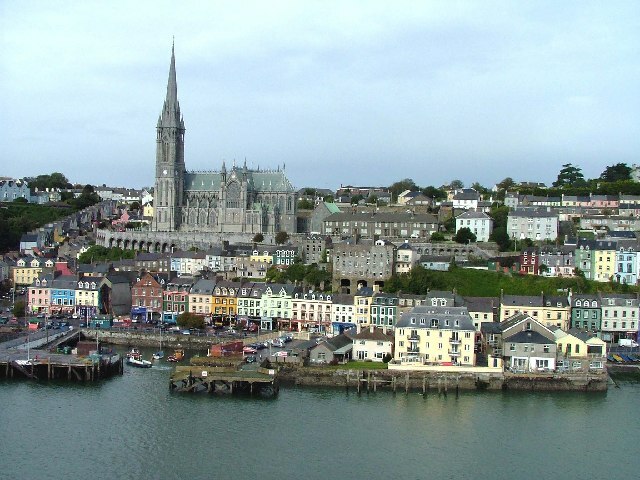 Although quite small, Cobh is very lively, and it has an interesting history to boot. 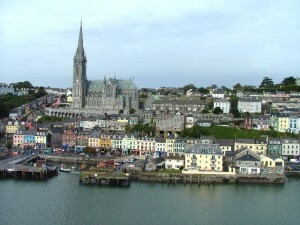 Cobh used to be the departure point of thousands of Irish immigrants headed to North America during the Great Famine. Ironically, Cobh is also the place where the firsts colonists of Ireland landed around 1000 BC. 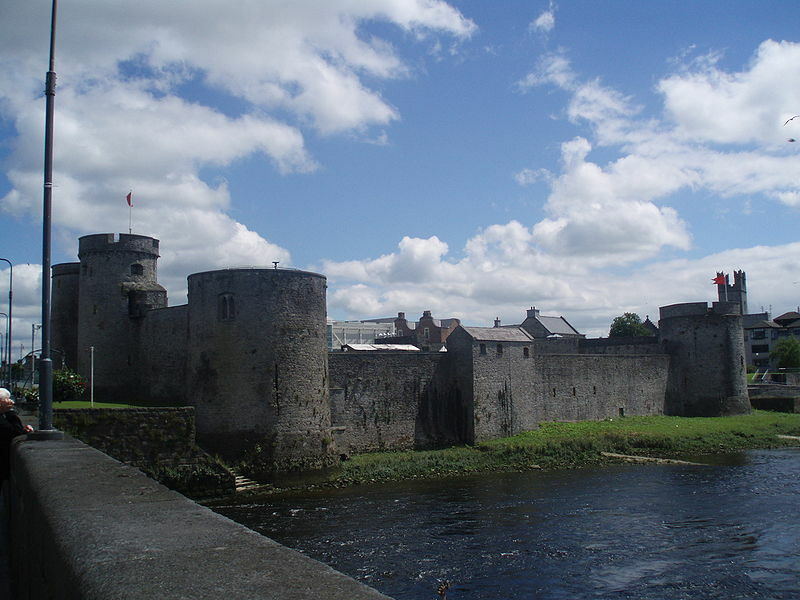 Limerick has a rich history: the first settlement in the area was conquered by the Norse in the 9th century, but it was reconquered by national hero Brian Boru, and it remained in the possession of the Irish until the 13th century, when King John of England gave it to a Norman noble. King John’s Castle is one of the most important landmarks of the town, but there are plenty of other historic buildings and interesting museums. Although it is small, Limerick is undoubtedly one of the most interesting historic cities and towns in Ireland.